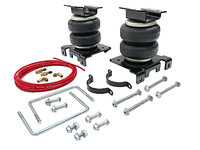 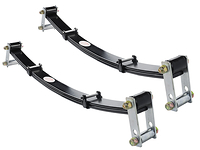 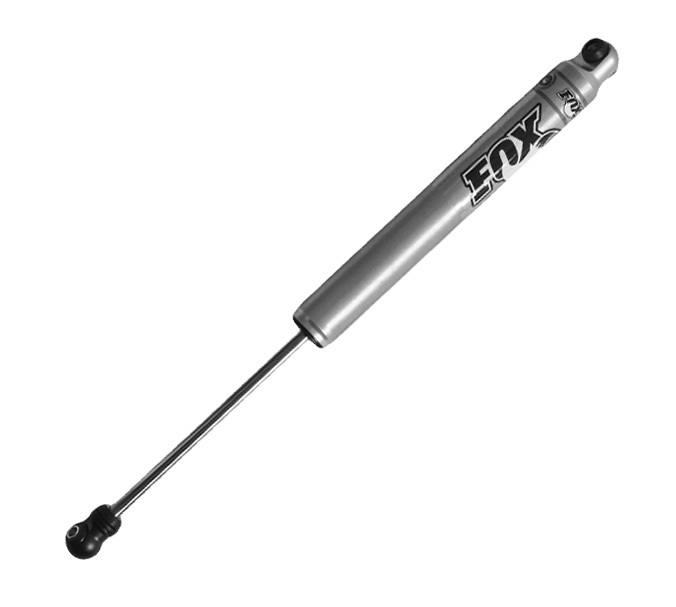 Fox Shocks 2.0 Performance Series IFP Smooth Body Shock is a high quality shock absorber delivering the latest in shock technology to greatly advance the performance of your GMC Sierra 3500. 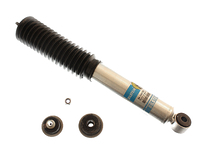 With Fox Shocks race winning dampening control providing a stress free on-road ride and impressive well-situated off-road handling in a variety of terrain including unforgiving conditions. Fox Shocks 2.0 Performance Series IFP Shock is complete with a metal impact aluminum body, which increases cooling capacity and resists rust over time. 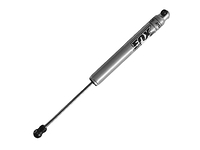 The internal floating piston (IFP) mono-tube design sufficiently separates the shock oil from the high pressure, nitrogen charged gas chamber and eliminates oil aeration allowing ultimate execution from the factory-tuned precision valving for your GMC Sierra 3500. 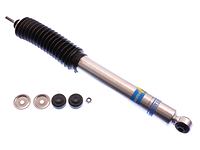 With a simple direct replacement mount and a combination of all features listed below, we're certain that these shocks will deliver. 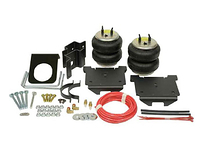 Fits Vehicle with Lift Amount of: 0" to 1"